The other day I was going through my phone and came across some photos from my Road Trip to Limpopo. Hands down, one of the best road trips I’ve ever been on. 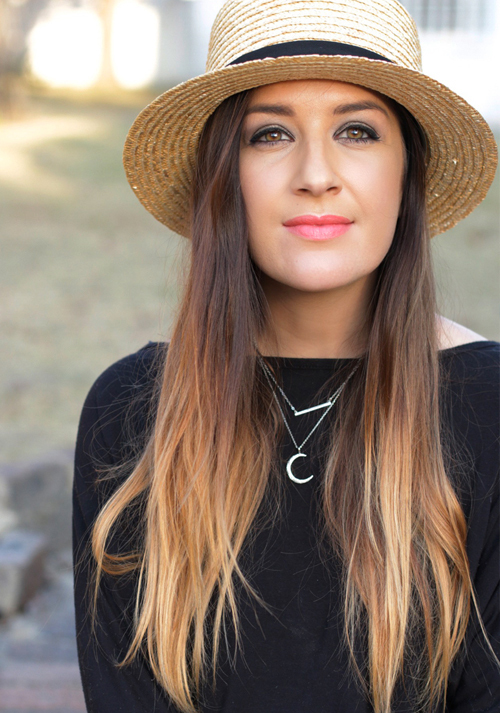 Which makes me wonder why I never sat down to write a post about it, but ya know what they say – better late than never hey! You guys know how much I love a good road trip and I’ve always said that road tripping is part of the holiday fun. Being in South Africa, we are really spoilt with an amazing road tripping landscape, where (most of the time), we have access to pretty decent roads to travel long and far! Limpopo being one of my favourite road trip destinations! 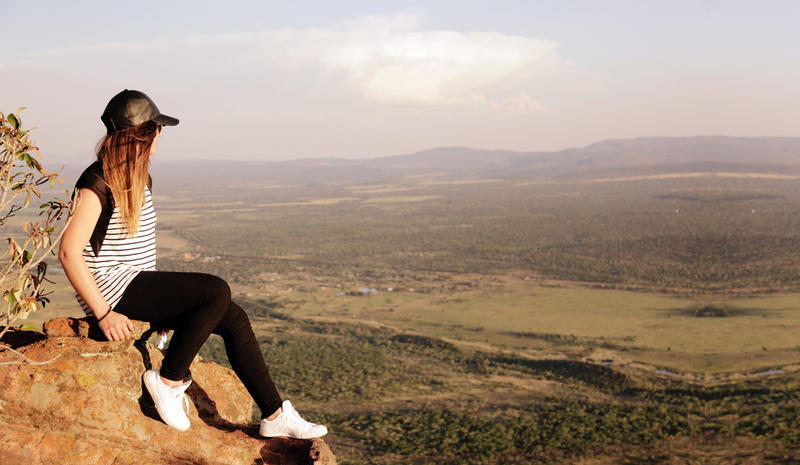 Just shy of 320km driving distance from Johannesburg, Limpopo is the perfect long-ish haul road trip that isn’t too far and promises beautiful landscapes along the way. 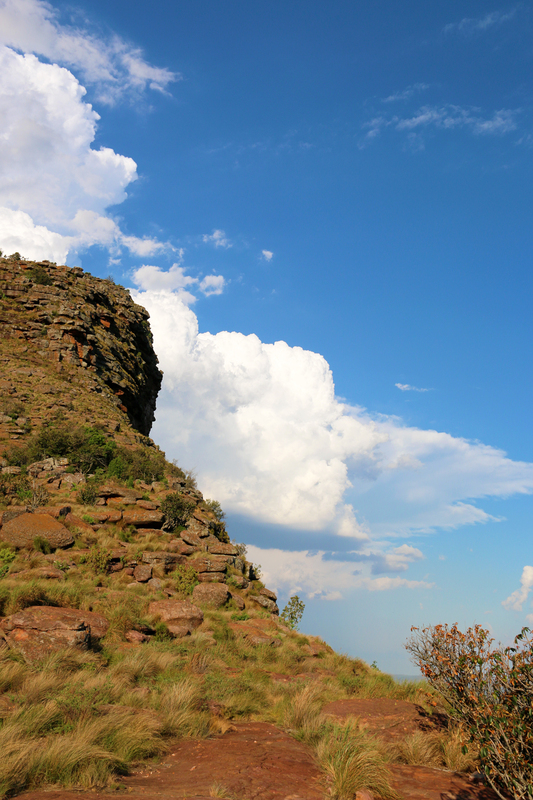 There’s a lot to see and do in Limpopo. 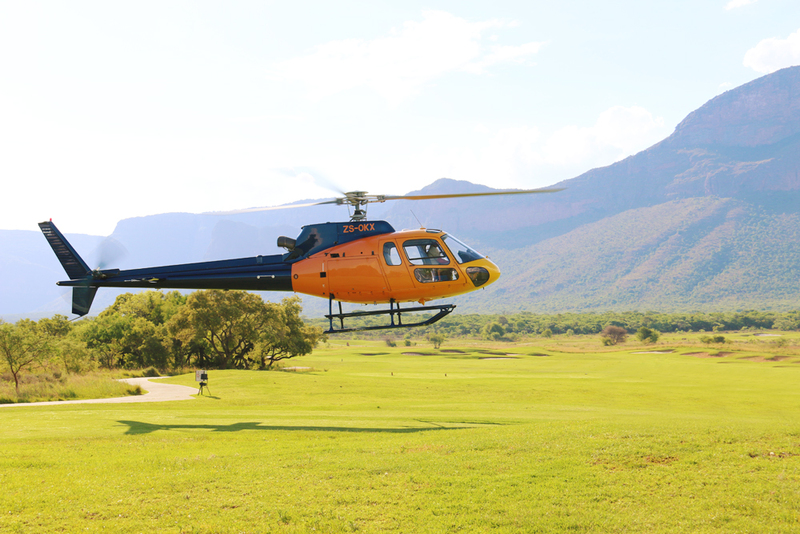 Being en route to the Kruger National Park and having their own game reserves, going on Safari is a huge drawcard. 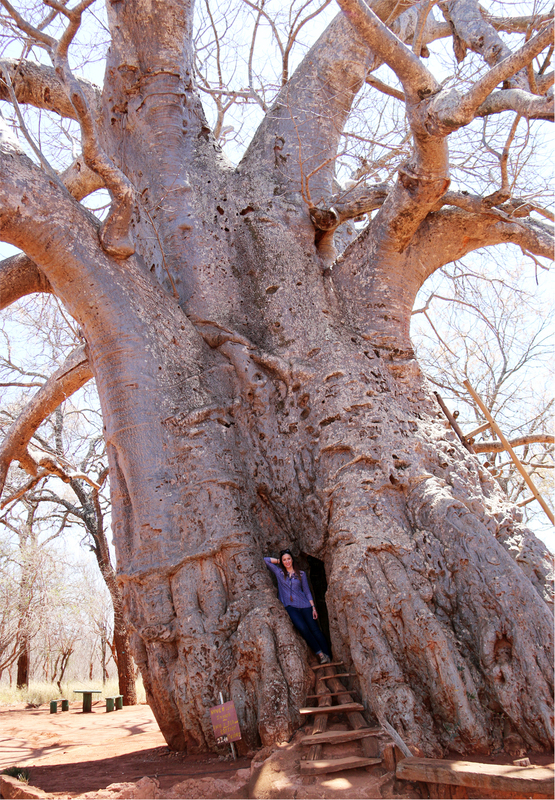 And the region is also well known for their incredible Baobab trees, some of which are over 1 700 years old! 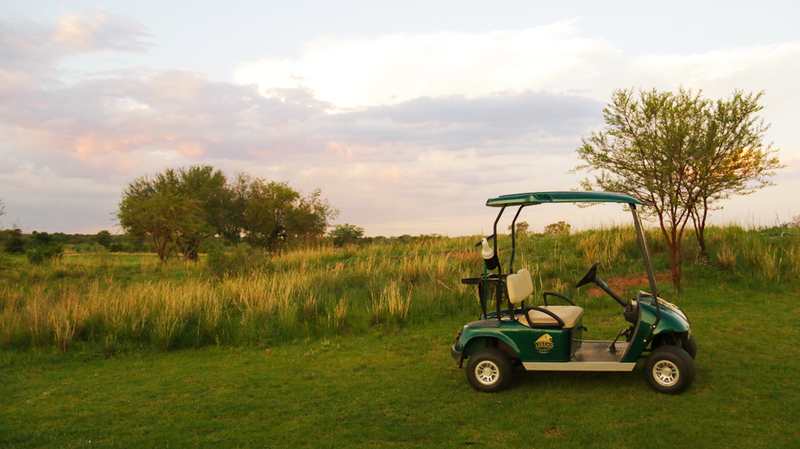 But if you’re planning a road trip to Limpopo, South Africa’s Northern most province, then you absolutely have to plan your stay at the amazing Legend Golf & Safari Resort. I was very fortunate to spend a night here with Ford, when they launched the new Ford Everest and can tell you, it’s pretty amazing! 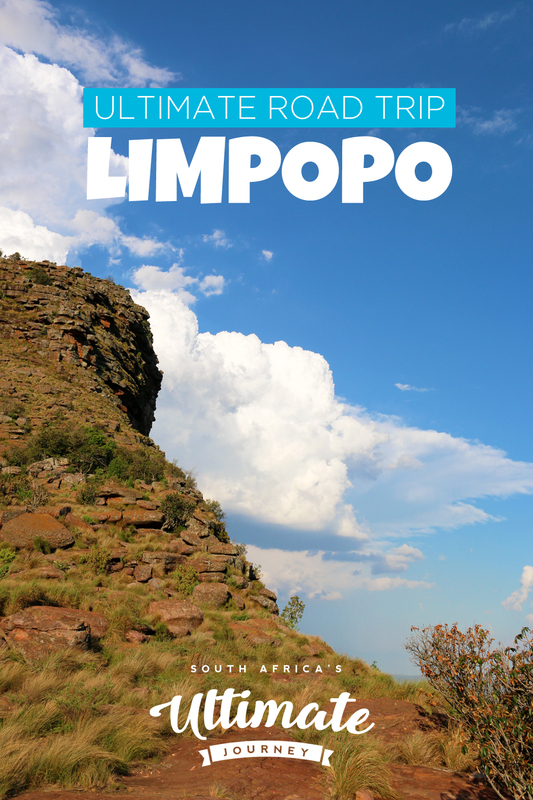 Road Trip to Limpopo to experience…. 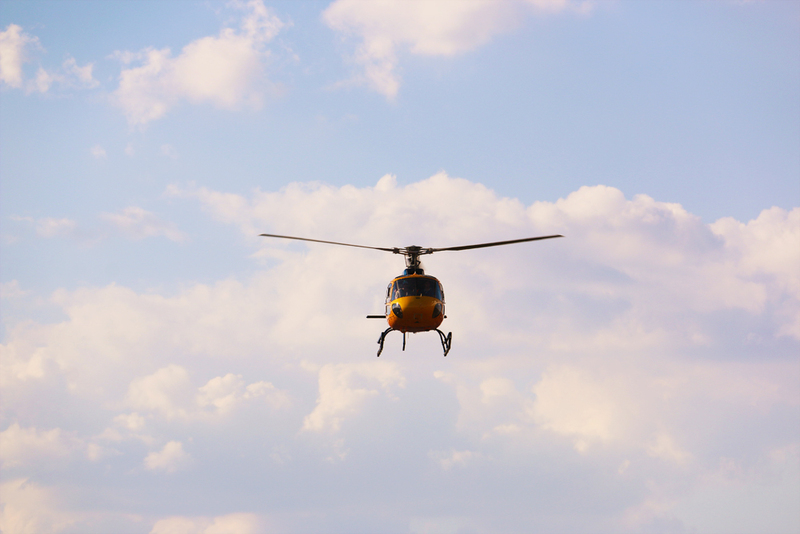 A Helicopter ride to the top of the Hanglip Mountain, and while you’re there, take part in the world famous Extreme 19th – The worlds longest and highest Par 3. Whether you’re into golfing or not, this teeing off experience is definitely a tick for the bucket list! You stand at the top of the mountain (which has the most epic views) and take the 361 meter shot into the green below. This has been dubbed the “hardest golf shot in the world” and legend has it that if you make it, you could win a million dollars – although, when I asked about this, the answer was very vague… so not sure if it’s a thing anymore, but definitely still an experience! 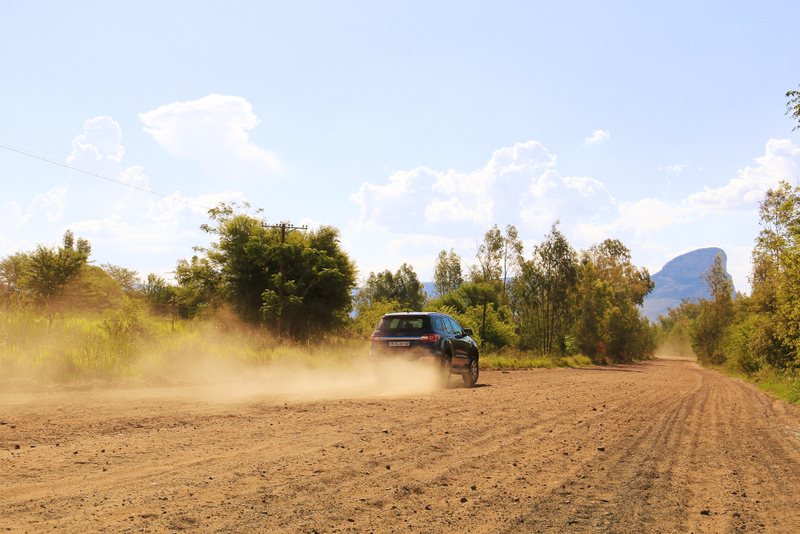 Do you have a favourite South African road trip destination? 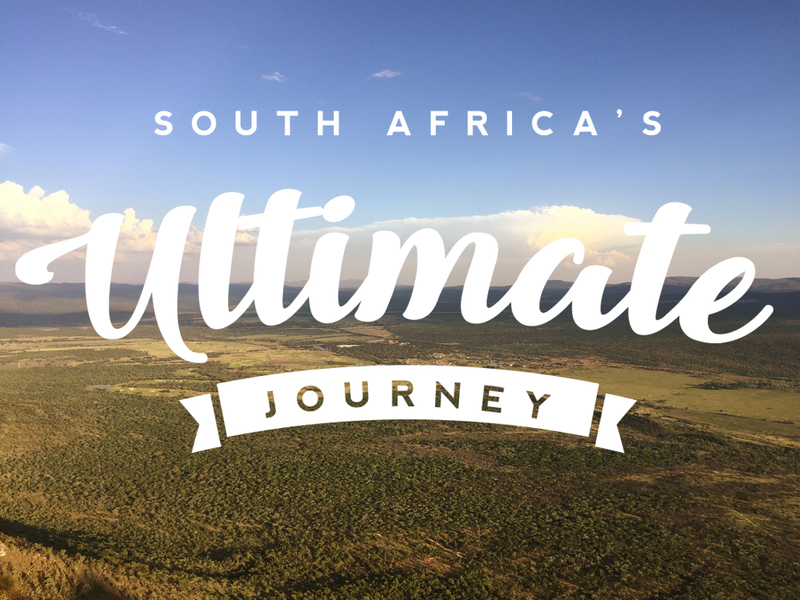 Why not add it to South Africa’s Ultimate Journey; where you help to create the most epic road trip route through South Africa? Not only that, but just by adding and voting for your favourites, you could be the #UltimateJourneySA winner, winning a South African Road Trip for up to four people, valued at R80 000! But hurry! Entries close on the 14th October 2018!